Can we learn from our neighbor to the north? Will the USA Federally legalize Cannabis once we can admit that it is for the best? Legal marijuana grows means safer marijuana for consumption, however you medicate or recreationally use this leaf. The taxes collected in Colorado from the sales of Cannabis have provided a lot to the states communities, for schools, roads, programs. We need to learn from all the countries and states that have legalized and are benefiting from it. There are so many people going without medication that they need, or want to treat aliments they need not be suffering from. Buying marijuana from unregulated growers, or dealers can be unsafe for many reasons. Breaking the law should not have to be the only way. Using marijuana that has been treated with harsh banned chemicals such as Eagle 20, should also not be the way. 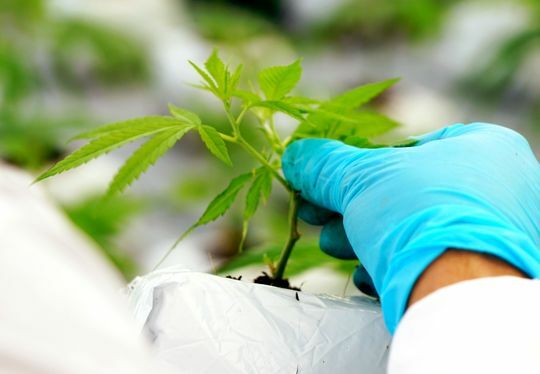 Now that there have been many medical marijuana tests done that show and prove the multiple cures and reliefs that this plant provides, we need to end the prohibition and give access to all. On October 17th 2018 Canada became the second and largest nation to legalize marijuana. Canada marijuana can now be regulated. Legal marijuana requires that cannabis be grown indoors by licensed providers. The prices of marijuana in Canada will drop, as the risk factor is no longer added to the cost to the consumer. The property will not cost a ridiculous amount to rent or own, with marijuana growing planned. Black market growers and distributors will be forced to give up, with no way of keeping up with the mass producers. 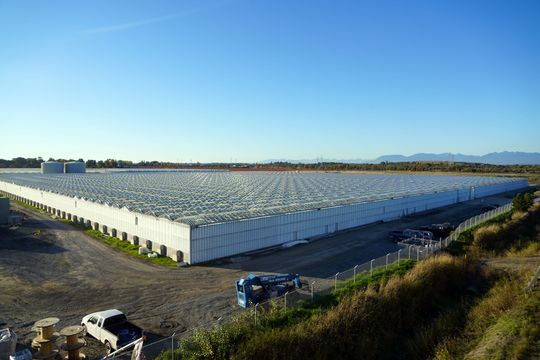 Cannabis will no longer be a boutique grow, but rather massive farms. When the USA finally Federally legalizes pot, the Mexican cartel will also give up bringing marijuana across the border. State by state we are seeing legalization. Once your state becomes legal, visit your local pot shop, grow your own and use responsibly! ← When will Marijuana be Federally Legal?